Holiday shopping can be difficult at the best of times. We all have those people that are notoriously difficult to buy for. For many of us this happens to be the men in our lives. 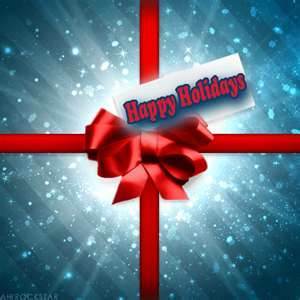 However, holiday gift giving is an excellent opportunity to show them how much they mean to us and how much we care all year round. True, there is the old standby of a new tie or pair of socks, but during this holiday gift giving season, try to think of something that they are unlikely to get for themselves and what will make them truly happy.Happy Holidays! 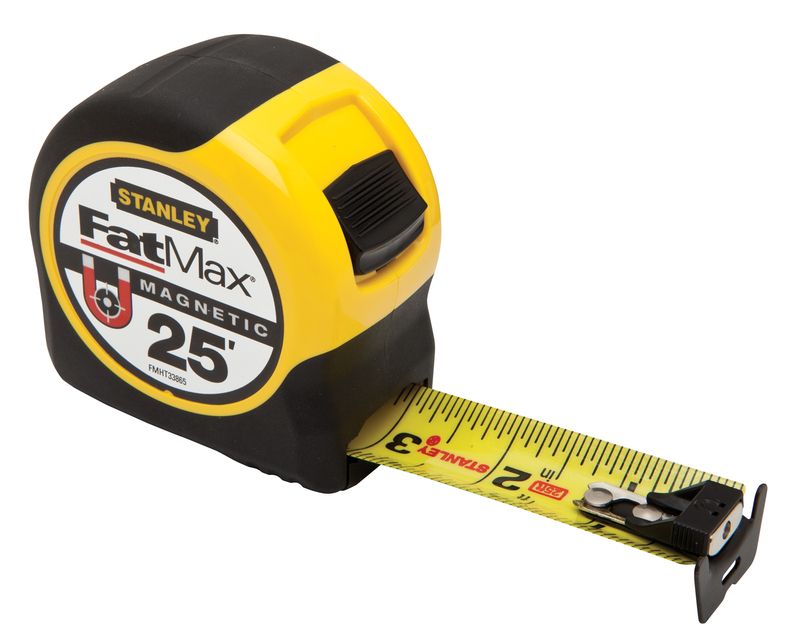 A new magnetic tape measure that is accurate and provides both long reach and a power magnet, making it the perfect choice for pros in a host of different trades. The world’s first motion-activated screwdriver that controls speed and direction. 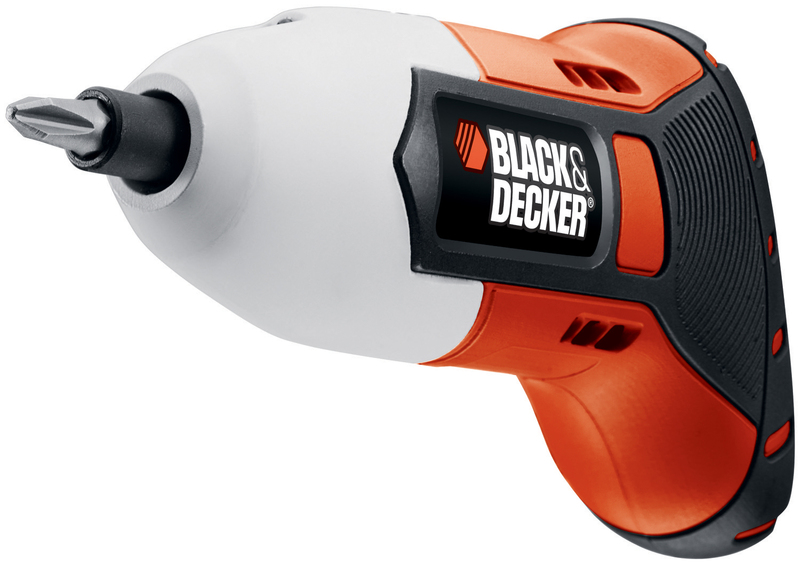 The variable speed feature and direction change that occurs with a twist of the wrist provide improved control while screw driving compared to rechargeable screwdrivers on the market. A great suggestion for the man on your list that may have back problems and/or have an office job, like my husband does. ObusForme offer the Shiatsu Massage Cushion, which provides heat and shiatsu for that perfect massage, even while at work. 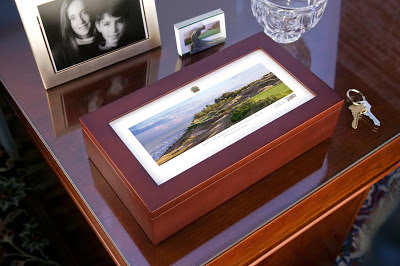 Please your favorite golfer this holiday season with our mahogany-finish wooden desk caddie, complete with a Stonehouse Collection mini-print image of his choice. The collection boasts nearly 600 signature panoramic images from the world's most famous golf courses, distinguished holes and celebrated personalities. Make this gift even more special by adding a personal message on the print. The caddie's velvet-lined interior is large enough to hold TV remotes, keepsakes, even a couple sleeves of golf balls. I own a Stonehouse Desk Caddie and use it as a organizer on my dresser. I don't have to wonder where the keys are and it looks great. Gifts to clients this year. I'm thoroughly impressed by the quality of the Desk Caddie! I'm buying one for my dad and father-in-law for x-mas.